Advice can always be obtained by phoning the surgery 01698 861180. If we are closed a message will be relayed to phone VETS NOW 0141 332 3212 who are open 24/7 for advice or attention. In an emergency always contact the surgery prior to arrival. This allows us to give you advice on immediate first aid on route and it allows us to prepare the surgery in advance of your arrival. 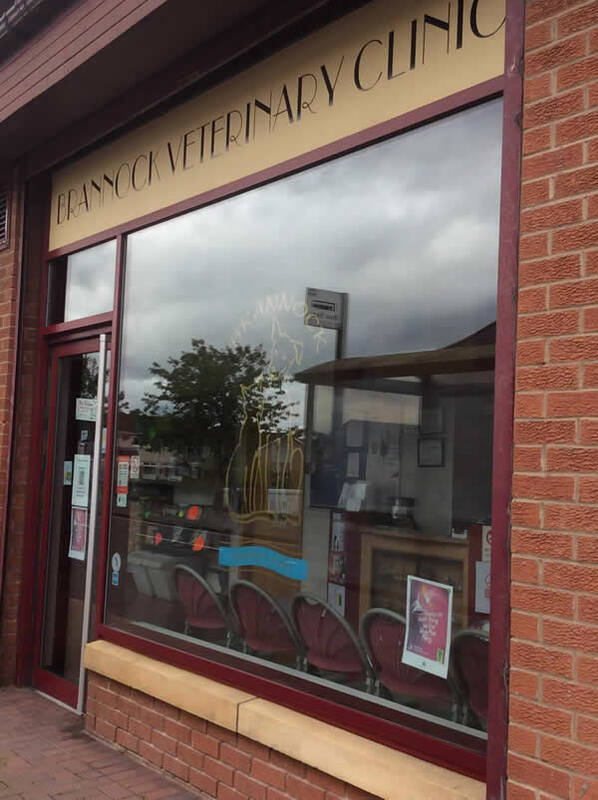 The vet may not be on site at all times and advance warning of a problem will allow us to contact the vet to make the necessary arrangements. 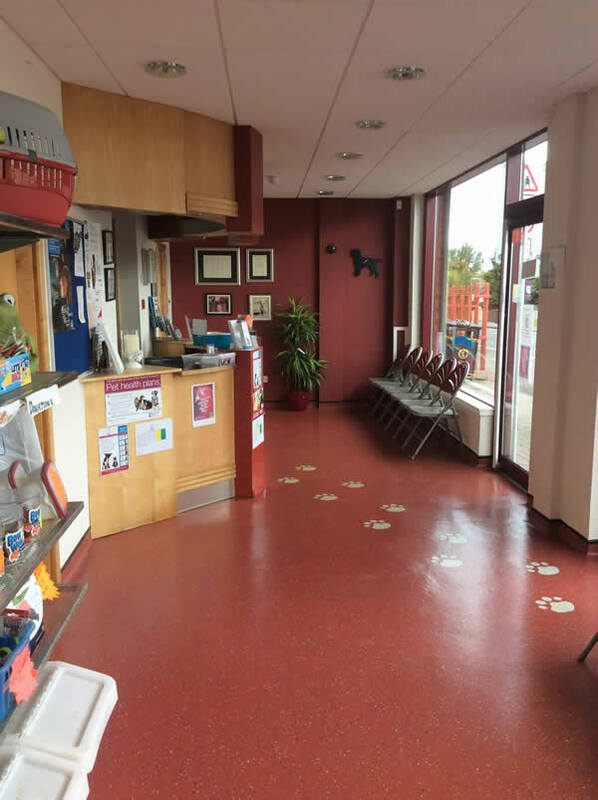 It is always very distressing when a pet becomes ill or is injured but it is important to contact the surgery prior to arrival to allow us to prepare properly. Never try to make a dog vomit unless instructed to do so.